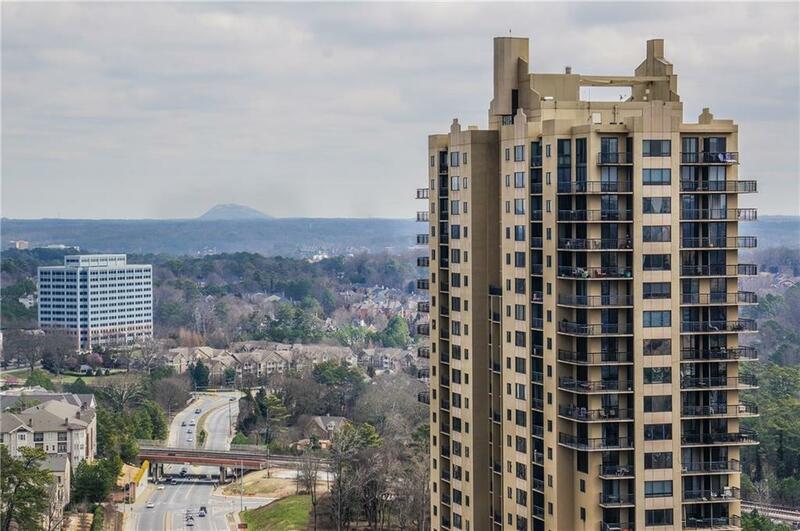 A great opportunity to Live in Buckhead in a great location. 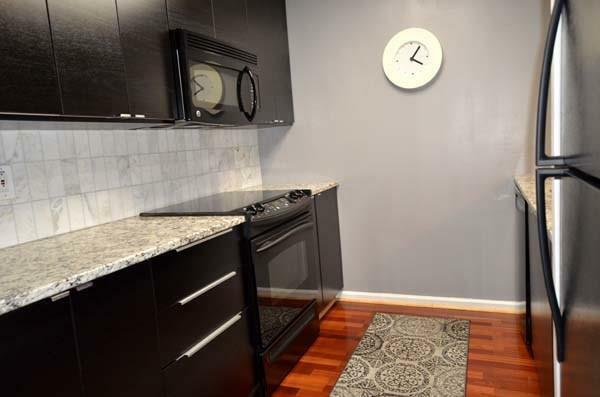 Two Blocks from Lenox Mall, Phipps Plaza and Marta. 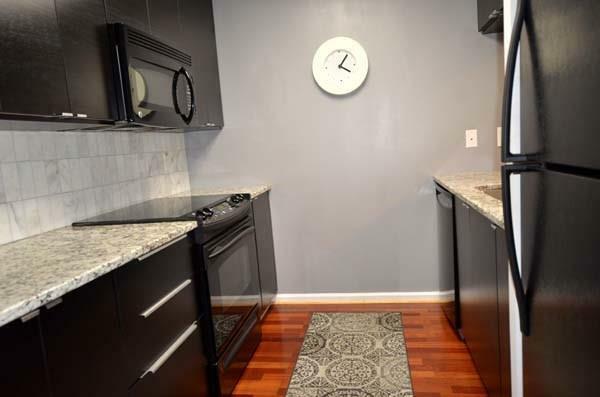 One Bedroom Condo has been Completely updated with New Kitchen and Stainless Steel Appliances, New LED Lighting, Fresh Paint, Washer/Dryer included, walk in closet and Hardwood floors . 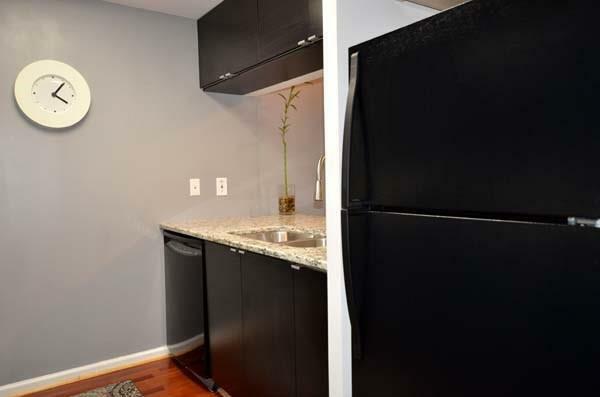 Building is FHA approved, New Elevators, New Modern Gym and Movie Theater, 24 hour Concierge.